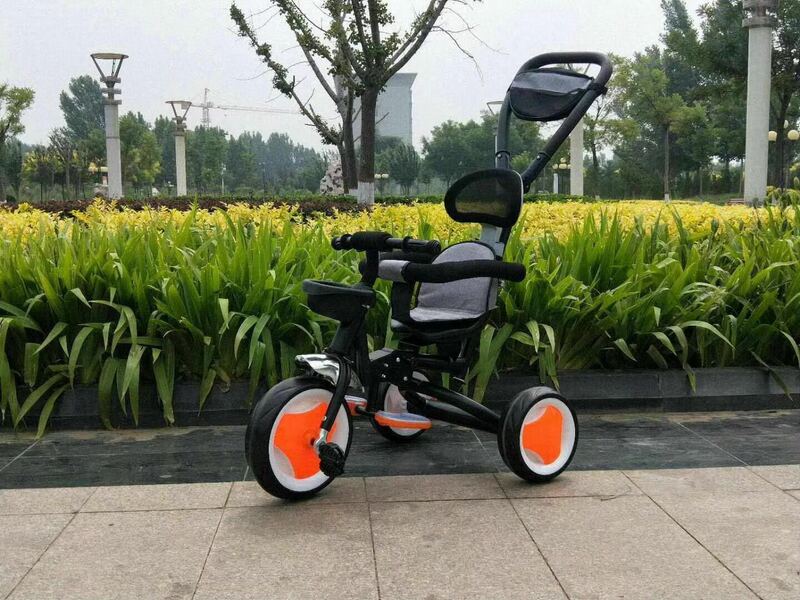 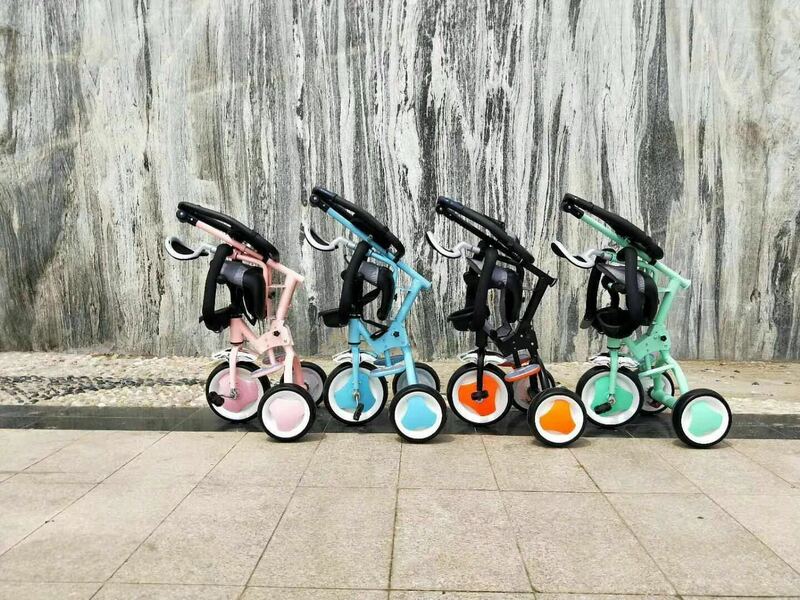 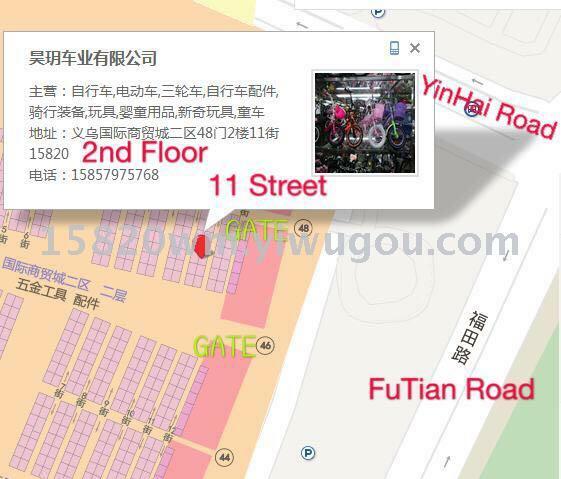 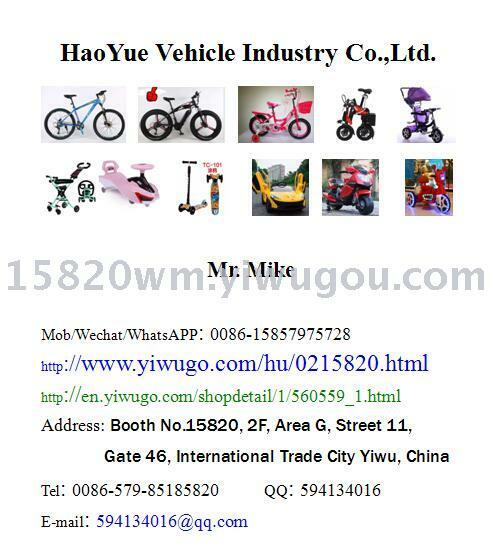 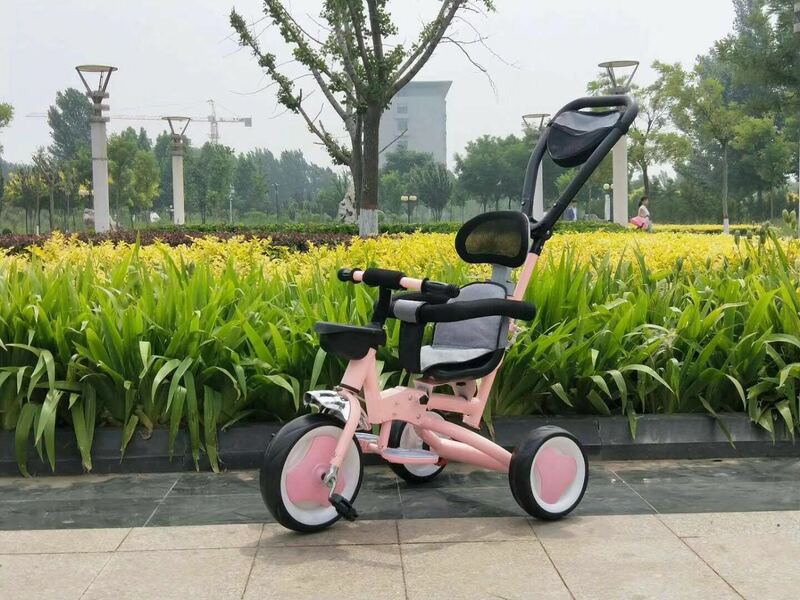 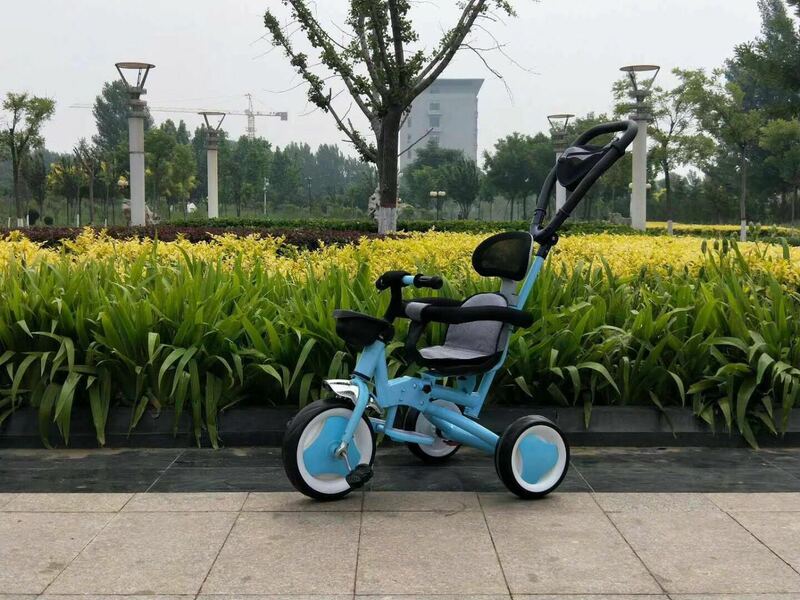 Child tricycle: with adult handrail, child safety handrail, front with plastic car basket. 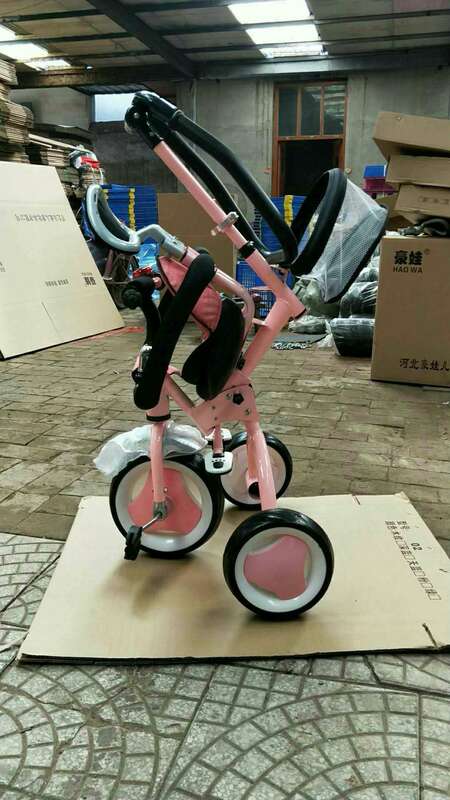 New material wheel to strengthen the frame. Electroplate mud. 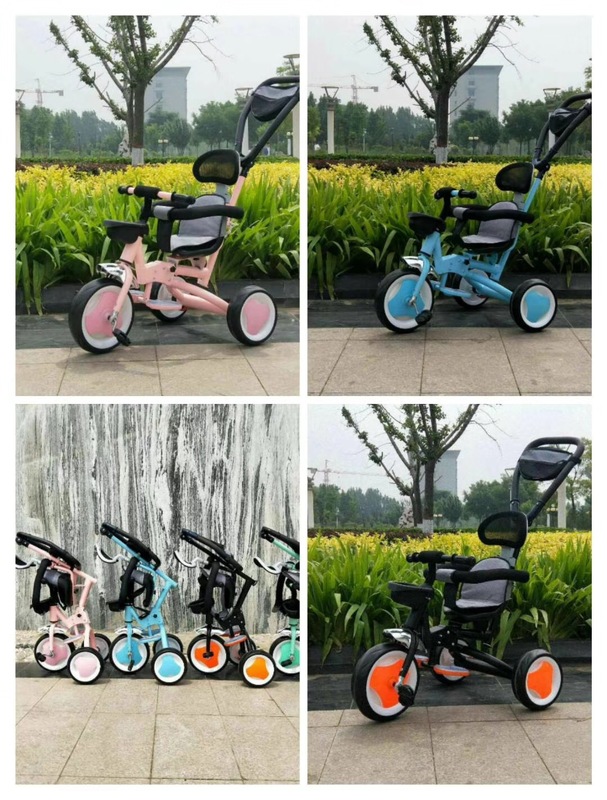 Four colors, four for one.